PlanetMagpie wins 2014 WebAward for Diablo Precision, Inc.
Winning Entry: Diablo Precision, Inc.
PlanetMagpie is a leading IT Consulting and Web Development agency in the San Francisco Bay Area. Our web development services focus on custom web design and development centered around 4 principles: Ease of Use, Security, Extensibility, and Support for the site post-launch. 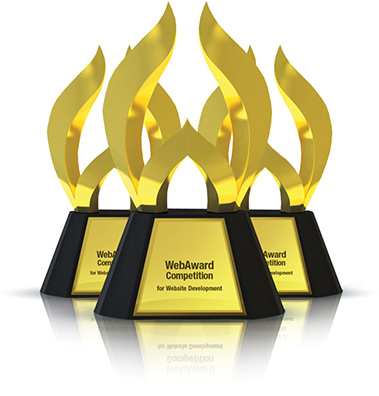 We are the Bay Area's only Platinum Partner for the award-winning Sitefinity CMS.